This post marks the beginning of an experimental series of entries on Animal Architecture titled “Architecture in the Darwinian Arena.” One of the major missions of Animal Architecture is to instigate and provoke large-frame discussion about the role of biology in design /Architecture and is something that we, on the editorial team, would like to improve. This series has been established to do just that. To this end we’ve enlisted the help of Ryan Ludwig, Assistant Professor of Architecture at Syracuse University, to act as provocateur and leader in this discussion. The series is intended to read conversationally and you, the public, should feel welcome to join in. We want to hear your opinions. Please make heavy and constant use of the comment buttons or feel free to send emails to either of our attention with thoughts and responses. POST #1_A Discussion between Ned Dodington, Ryan R. Ludwig and others…. What is Architecture Inside the Darwinian Arena? In a description of his 1989 proposal for the ZKM in Karlsruhe, Rem Koolhaas describes the building as a Darwinian arena of competition and mutual influence amongst its parts, an amalgamation of programs and spaces. In this conception the building is not a static organization of individual elements, but is instead an environment both active and evolving. The central question here, that may arise in other posts is “to what extent can we ascribe life and living processes to the production of architecture?” And here is where the debate begins. Koolhaas’ statement (the Darwinian Arena) conflates the biological and the architectural worlds, simultaneously regarding them both as products of a specific historical, technological, social and environmental context, itself dependent upon interaction and activation, not isolation and a priori types — essentially that an animal and a building are products of a kind of survival-of-the-fittest boxing match. This is neither an obvious truth, nor a simple falsehood. However, through an uncovering of potential isomorphic relationships between these two terms “animal” and “architecture” these two worlds, typically regarded as independent domains, might in fact begin to be understood as parallel aspects of the same realm, different instances along the same productive continuum. As with much of Animal Architecture this series presupposes that we (humans) as a species are included within the general biological realm (not as those at the top of the food chain) as interconnected participants within the mutable network of all biological organisms. 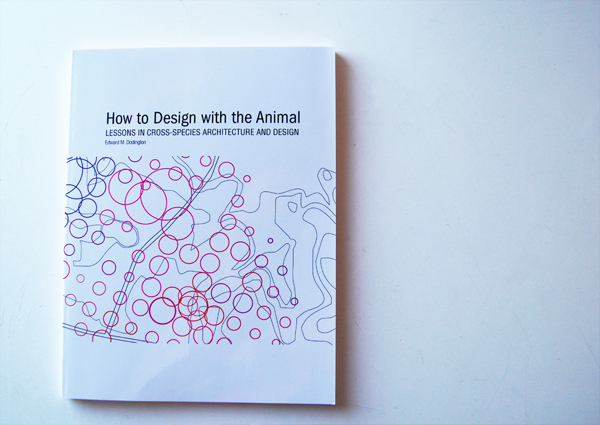 Ultimately the goal of this series and Animal Architecture as a larger project will be for the architect to some how utilize, or enter-into these biological form making processes within his/her own work — to understand not only how they function, but to also internalize them and ultimately utilize them as potential methodologies for the generation of alternative architectural projects. The usage of the term isomorphic here becomes critical and should be understood as it has been defined by Manuel DeLanda in his text: “Immanence and Transcendence in the Genesis of Form” It’s use here implies not that the animal and the architectural are unrelated, but rather that they may both be guided, infused, directed, influenced, connected not by simple metaphor, analogy, or image, but rather as DeLanda describes a “deep, objective isomorphism……accounted for, in turn, by the physical processes common to the formation of actual [forms], the structure-generating processes which make all the different applications of those terms quite literal.” This application of the same structure-generating process applied from one system to another is achieved primary through the utilization of the same immanent resource or what might also be referred to as the same diagrammatic initiative. 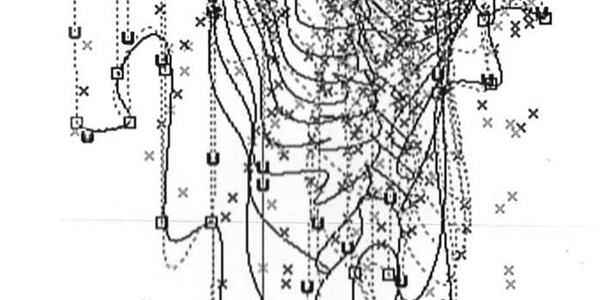 Image 1: Speciation Diagram, partial, by Theodosius Dobzhansky, 1959. 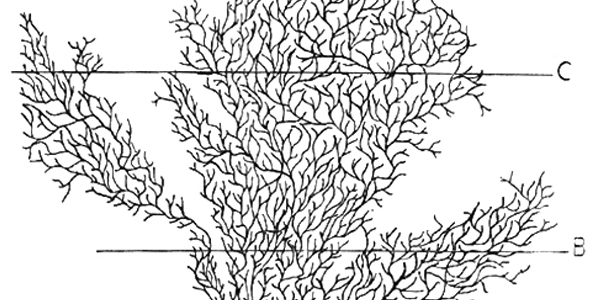 Image 2: Field Gradient study, partial, from Tokyo Bay Experiment: Reiser + Umemoto Studio, (New York, NY: Columbia University, 1998).